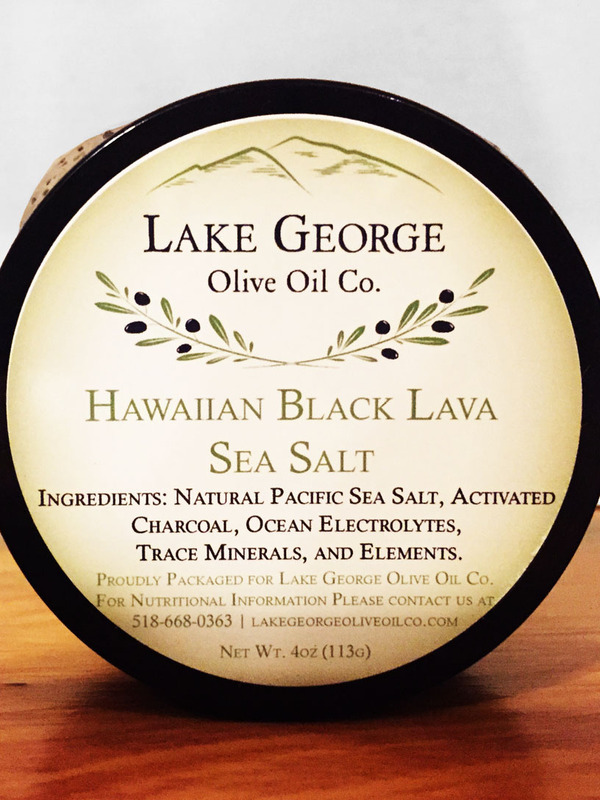 Black Truffle Sea Salt – Lake George Olive Oil Co.
Black Truffle infused sea salt. An earthy, aromatic, and insanely delicious addition of mushroomy goodness to any dish. 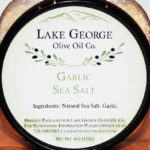 Try it on mashed potatoes, crispy french fries, risotto, roasted veggies, on pasta, or even as a bread dipper.